HomeMarketing SolutionHow to use marketing for massive growth? 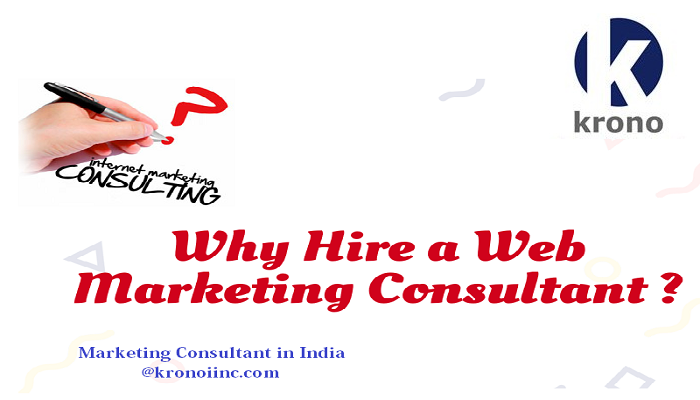 Marketing Agency in India or Strategy Consulting can determine if it’s time to plan for your marketing success in the coming year and to refine and finalize your annual marketing plan. With the lack of a detailed marketing plan, you place your organization at risk of underperforming.It’s easy to create a marketing plan. What’s more difficult is ensuring that your plan is sufficiently strategic and intelligent to drive growth. When a company is clear on its goals, every action can be used efficiently and effectively towards that goal, ensuring that you’re getting the most out of your resources. Are you looking for the same rate of growth for every product or service? Be specific about your growth goals based on each offering. Are you aiming for a different level of growth in different geographic areas? What are your specific goals for products/services with the highest profit margin? What are your revenue goals per audience segment? Are there any new audience segments you plan to focus on, and if so, what would be considered successful traction in the year ahead? Having every possible resource working in the same direction will help you to achieve greater growth. Some of your marketing activities produce outsized results, whereas others underperform. Instead of continuing with marketing that you’ve done in the past simply because you’ve always done it or your team is comfortable with it, aim to cut whatever is not producing results in line with your growth goals. And double down on what works. You should be ruthless on the one hand, while being aggressive on the other. Advertising agency or Marketing Consulting Company can help your business with the investment in large industry events that drastically cut to allow for an all-out assault with the local roadshow events. Identify the marketing activities that produce exponential results for your brand. By focusing on fewer, yet more potent, marketing weapons, you’re able to direct funds to activities that give you the greatest returns and that drive growth faster. Much faster. Back in 2012, Branding agencies in Mumbai/India, made the decision that all new websites they built would be responsive to accommodate for the growing popularity of mobile. Looking back, it was the best decision we as agency could have made at the time, as smartphones and tablets came to dominate the growth in the market. You can optimize the heck out of your marketing, yet if you’re going against the current, you will be unnecessarily limiting your opportunity for new customer acquisition and revenue growth. For example, if you’re doing direct response, then you should know your target cost-per-lead (CPL). Then, if your numbers are beating your target CPL, the budget should increase accordingly until you can no longer meet the CPL. Now that is a surefire way to drive growth. Similarly, if you know that visitors to certain pages in your website tend to convert at a much higher rate than other visitors, target your metrics accordingly. It’s not necessarily overall website traffic that indicates your revenue growth, but rather more targeted, segmented traffic numbers. To achieve growth, your marketing plan needs to be exceptional at every stage of the funnel. Too many companies create marketing plans that are strong in one area of the funnel, yet markedly weak in other areas. To grow, and to grow consistently, you always need new leads, and you always need to be turning prospects into clients. You need an engine that not only covers the full funnel, but is highly effective at each stage within the funnel.